Turn the entire length of your workbench into a clamping station. 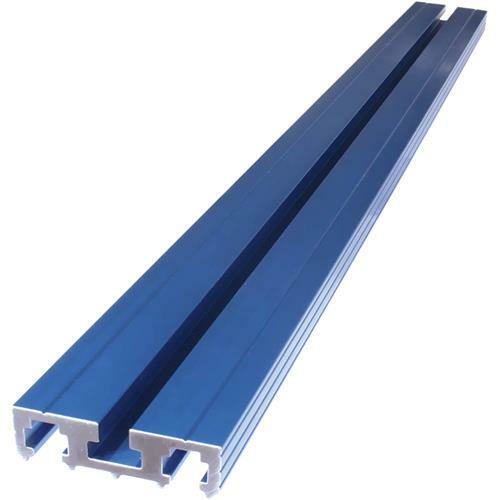 Includes one 33-3/4 aluminum extrusion. 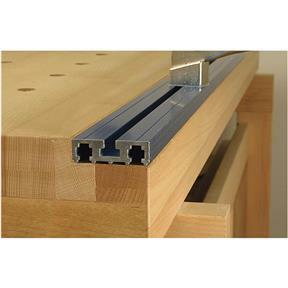 Also used with Kreg Klamp Table.